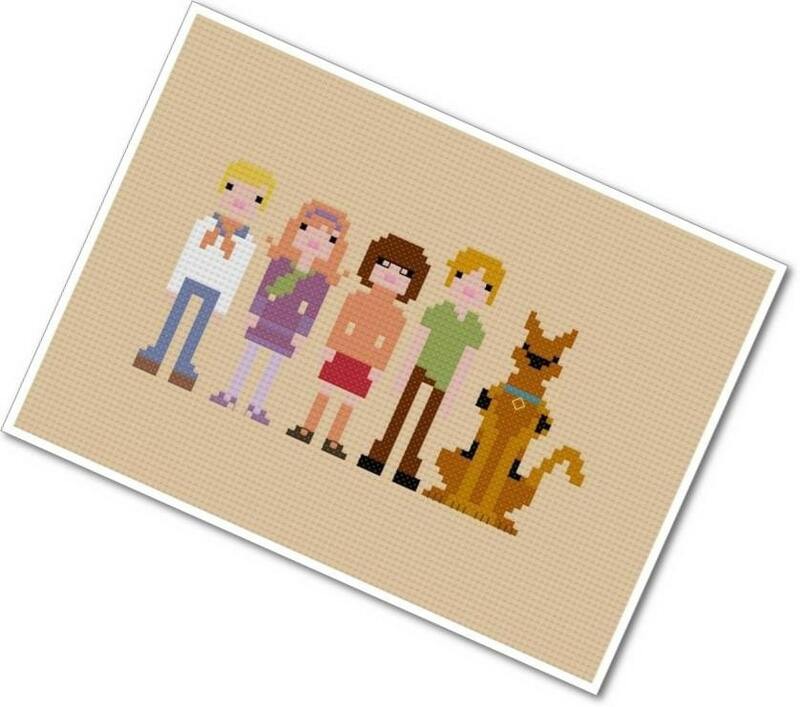 Jinkies! We still love Scooby Doo even though we're adults and should therefore possess more mature taste... ah, who are we kidding? 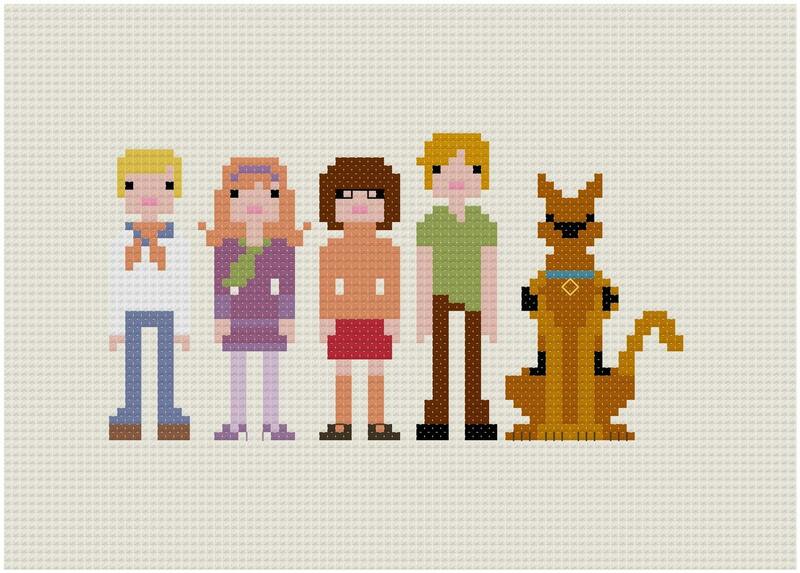 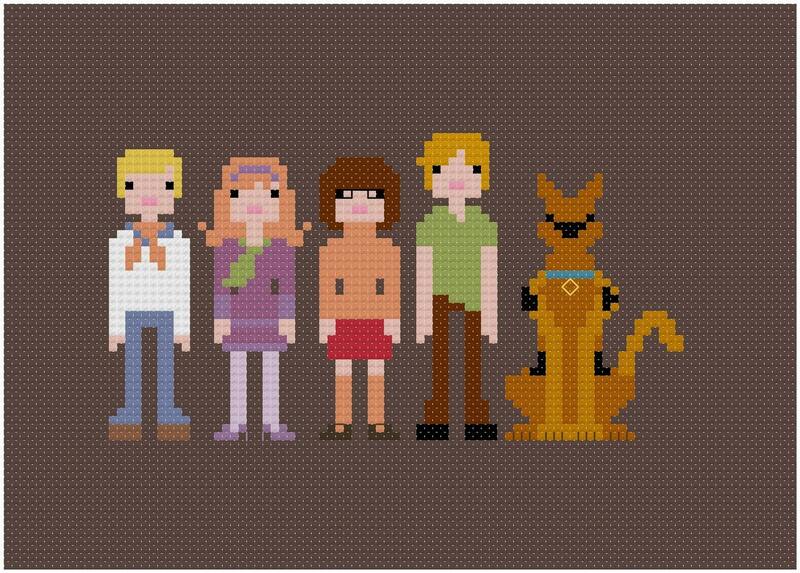 The Mystery Inc. gang is still just as cool today as when we were kids - maybe more so!